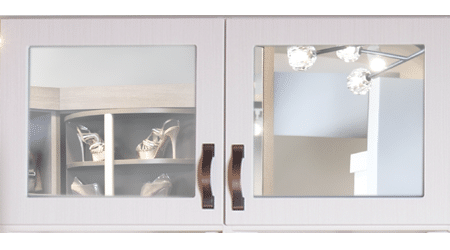 Austin-Morgan Closets has a great selection of door styles available that will allow you to customize your closet to your exact design style. 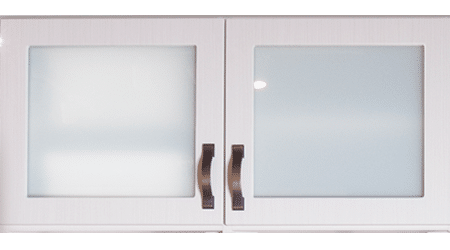 Whether you are looking to match your existing cabinetry in your home or if you are looking to try something new, Austin-Morgan Closets has the design options that will satisfy your needs. 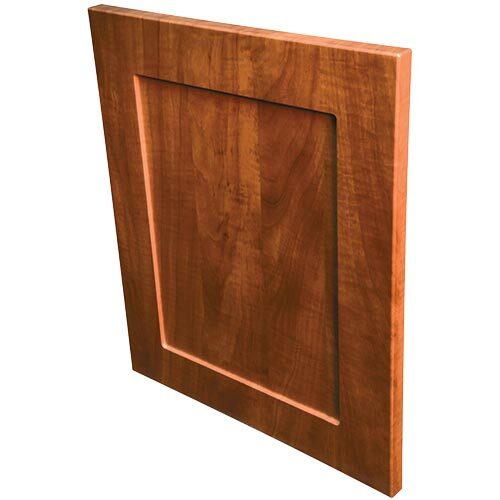 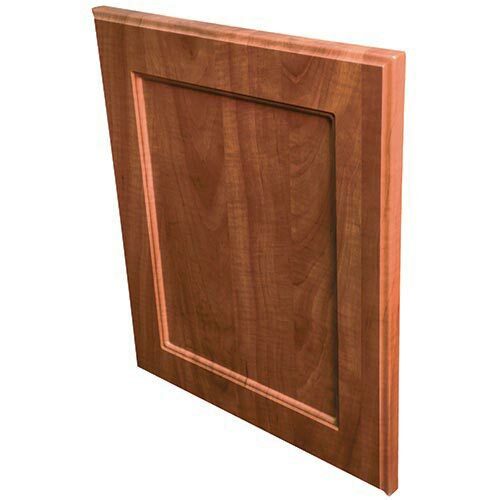 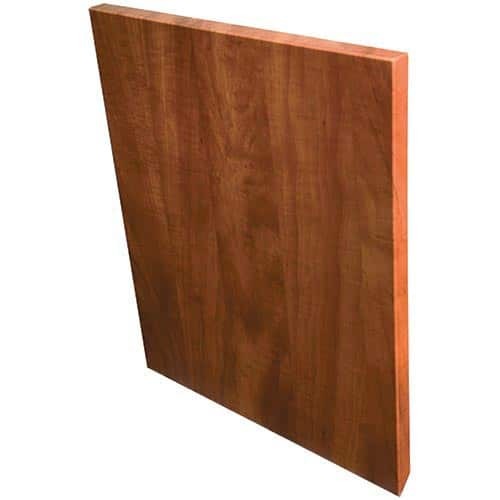 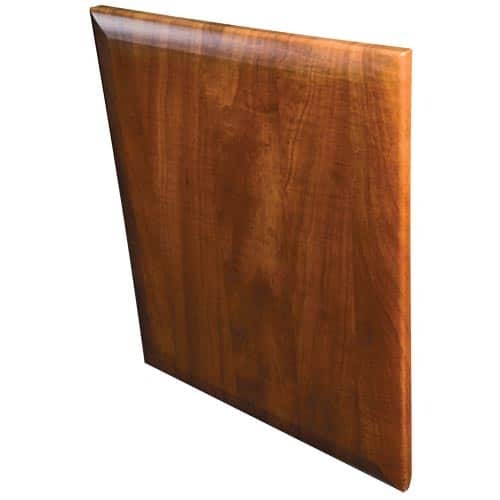 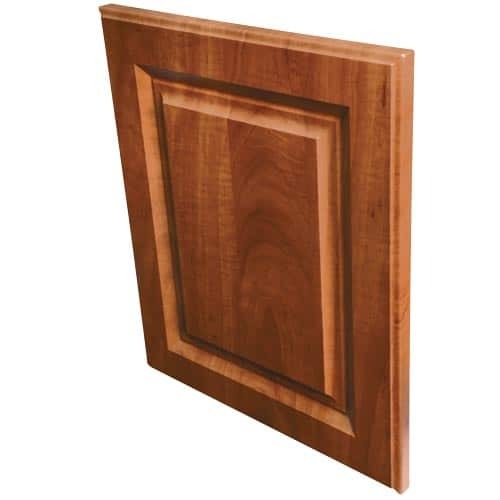 Our doors, laminate, MDF or wood come in a large selection of colors for you to choose from. 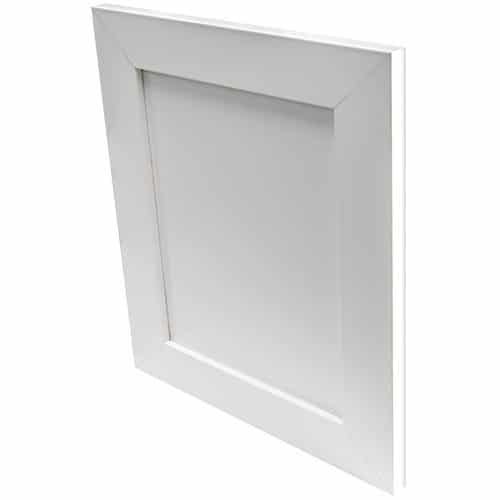 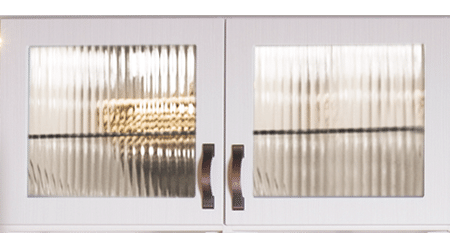 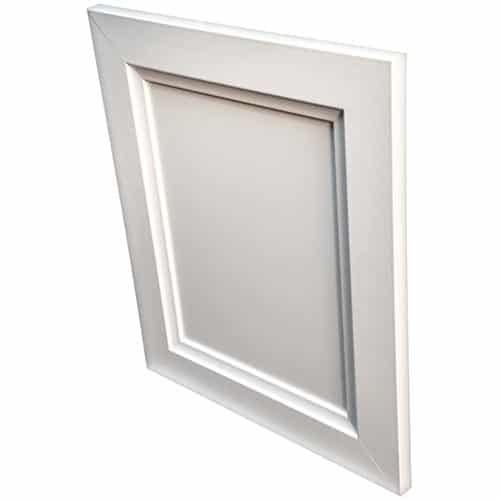 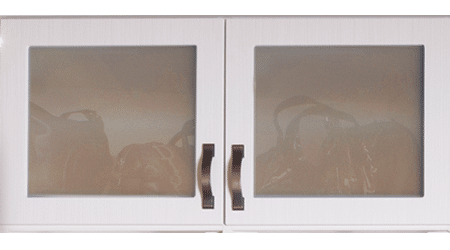 In addition, several of our door styles are available in open frame allowing you to place glass inserts in clear, frosted, reeded and more. 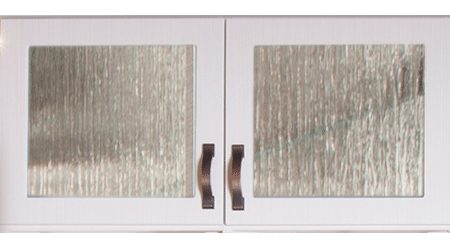 From our classic Crownpoint raised panel wood door in Cocoa to the on-trend Shaker laminate in Rain Cloud to the modern Contempo laminate in After Hours, we have the selection to create endless possibilities. 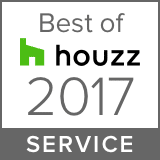 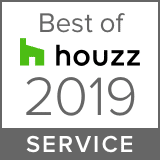 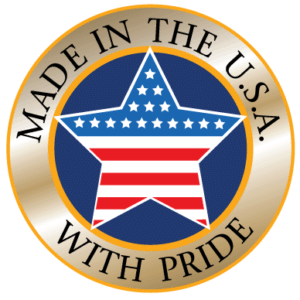 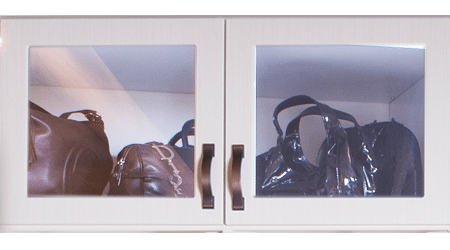 Your custom closet will be uniquely yours and we will be there to assist you in making the design choices to obtain that dream closet. 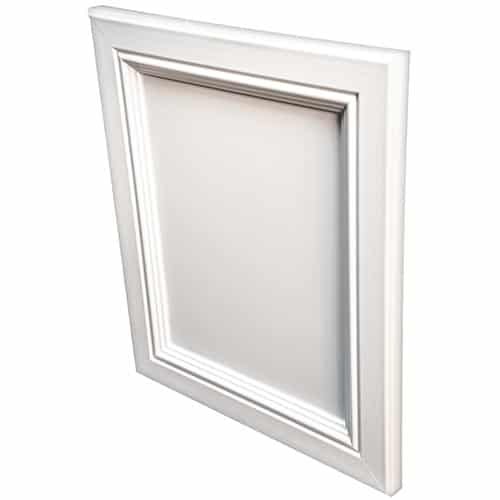 *Also available in open frame for glass inserts. 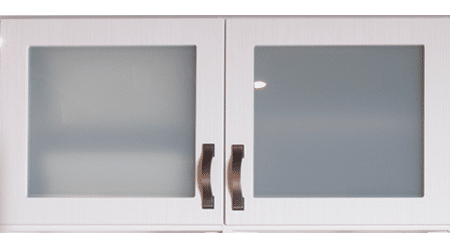 Austin-Morgan Closets has the following 7 glass inserts available for you to choose from.